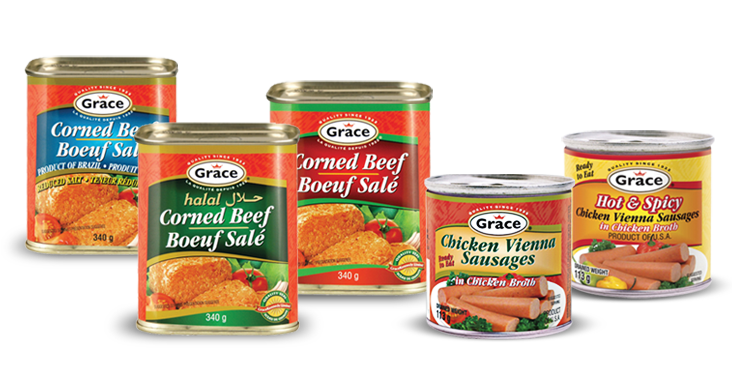 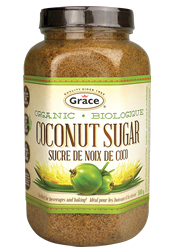 Open up a world of culinary possibilities with Grace canned meat. 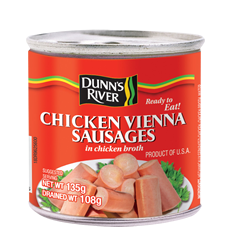 Our superior quality canned meat serves as a convenient and flavoursome snack, and can be used to create easy and delicious meals. 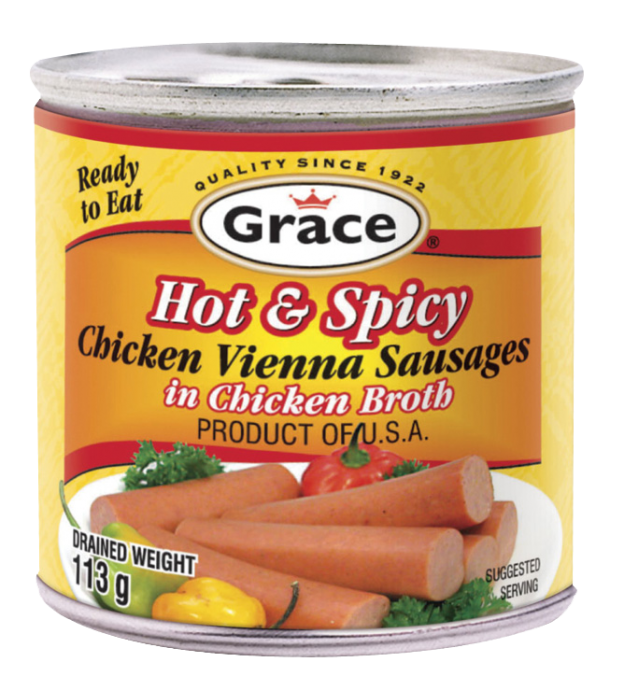 Mechanically separated chicken, chicken broth, water, salt, corn syrup, spices, red pepper, sodium erythorbate, sodium nitrite, granulated garlic. 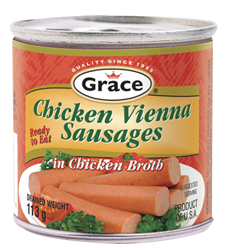 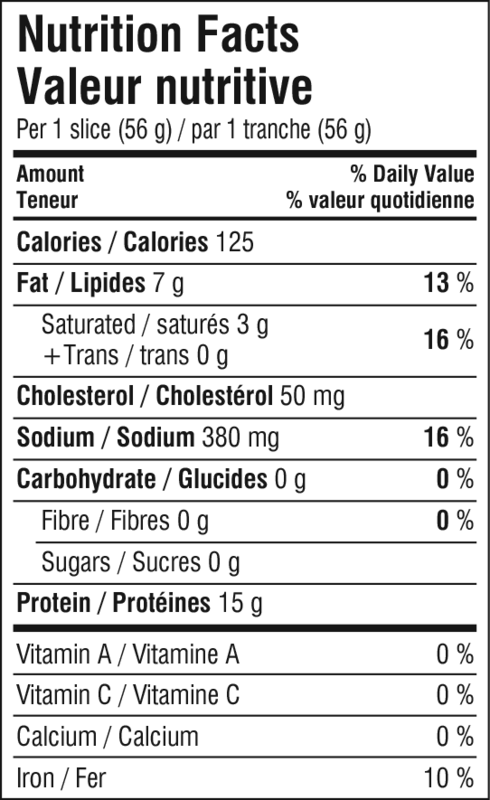 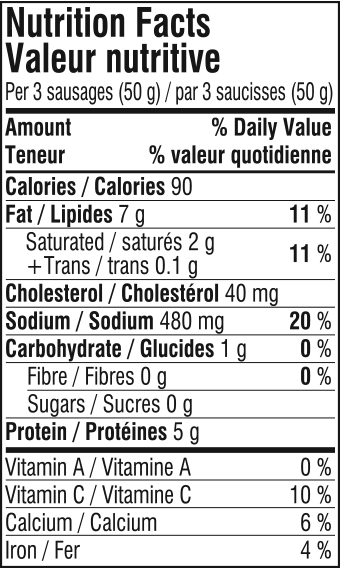 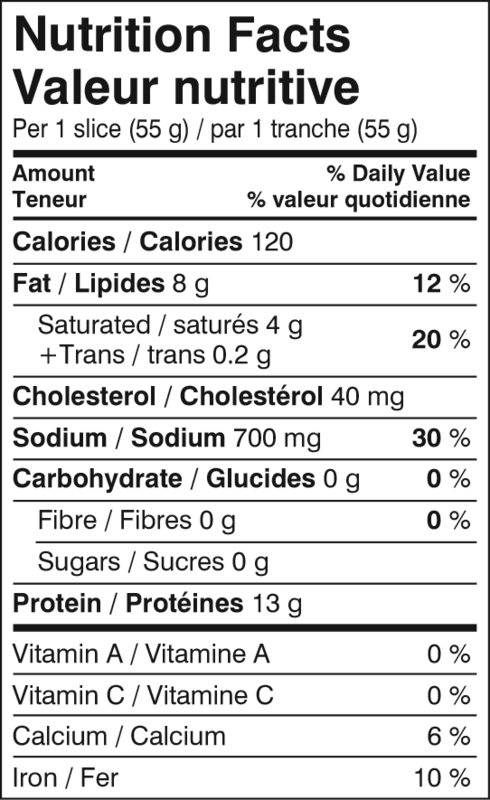 Mechanically separated chicken, chicken broth, water, salt, corn syrup, spices, granulated garlic, sodium erythorbate and sodium nitrite. 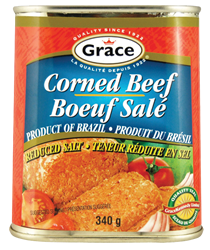 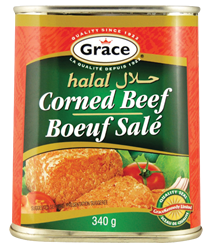 Open a can of Grace Corned Beef and open up a world of culinary possibilities. 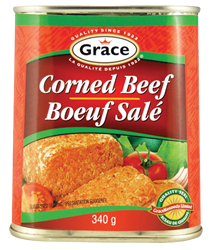 Serve it cold in sandwiches or on biscuits topped with black pepper, onions and hot pepper or try cooking it with your favourite vegetable or casserole recipe.